We are renowned in the market as an affluent provider of UPVC Electrical Conduit Fitting, which is highly durable and crack resistance in nature. 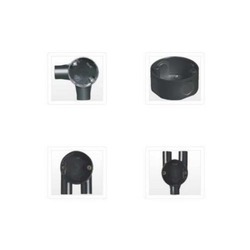 All Types of PVC, G.I, M.S, S.S Conduit Fittings are available in best competitive rates. GSC Right Angle Conduit Support Clamp is used for perpendicular mounting of conduits to the mounting surface. 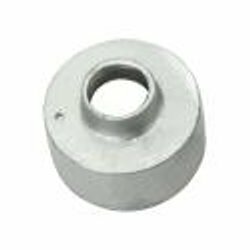 High grade malleable iron casting allows the product to bear heavy loads. It is easy to install and provides tight clamping for secure connection. High quality galvanization provides effective corrosion resistance. PVC covered pliable conduit is ideal for cable protection. This lightweight tube is easily bent by hand and retains its shape once bent into position. Ideal for static and limited vibration applications. We are counted amongst reckoned names in the industry, committed towards manufacturing, exporting and supplying a wide gamut of Electrical Conduit Fittings. Finish: Natural, Electro-polished, Nickel etc.